Have a look at some of our spiral staircases today by simply clicking on the images to the left. 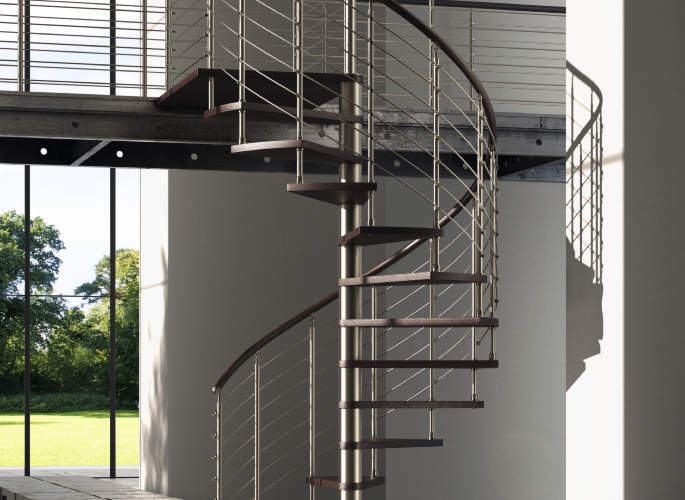 For more information on our staircase design and installation service, contact the professionals at Riteweld Engineering today! 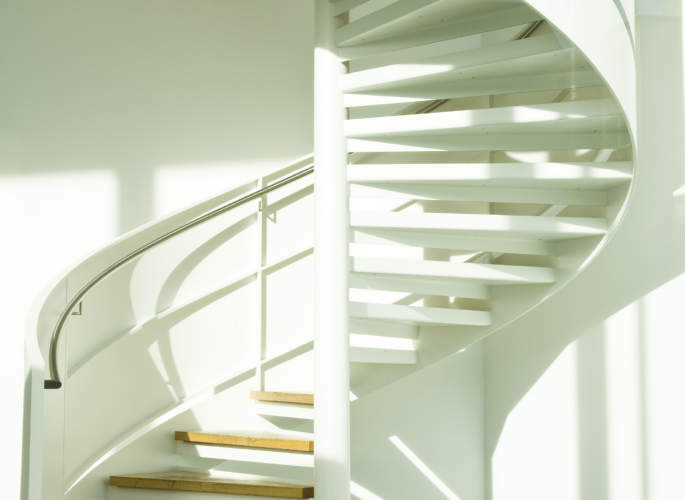 A spiral staircase will create an instant design statement in your home or commercial property, providing a feature that is guaranteed to enhance your building’s aesthetic appeal. 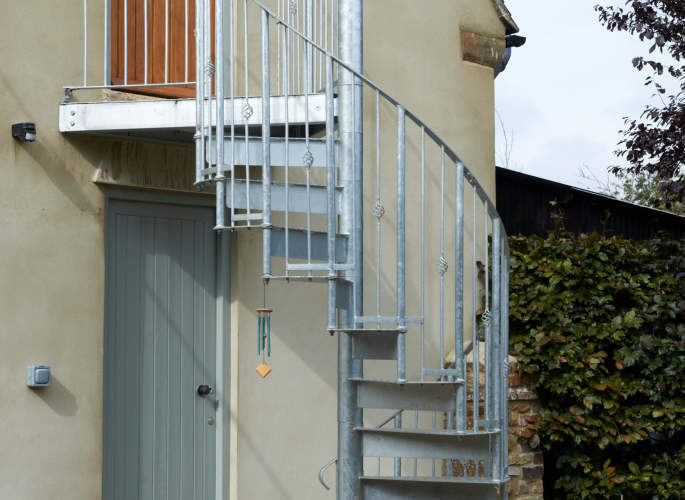 Here at Riteweld Engineering we offer a comprehensive bespoke staircase design service, including the fabrication and installation of stunning spiral staircases. 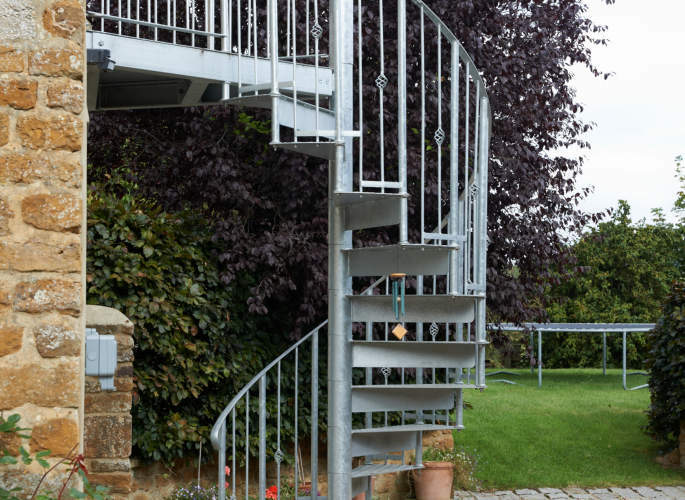 Our team of experts will create a spiral staircase tailored to your individual needs, tastes and specifications. Whether you opt for something simple and minimalist or intricate and elegant, we can be of assistance and promise first class results at highly competitive prices.